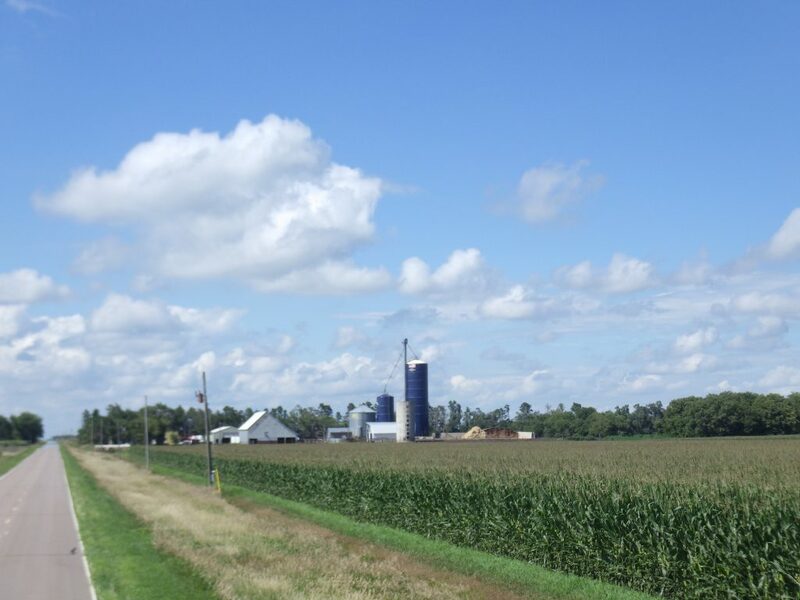 This is a highly productive, well maintained farm offered in four separate parcels. 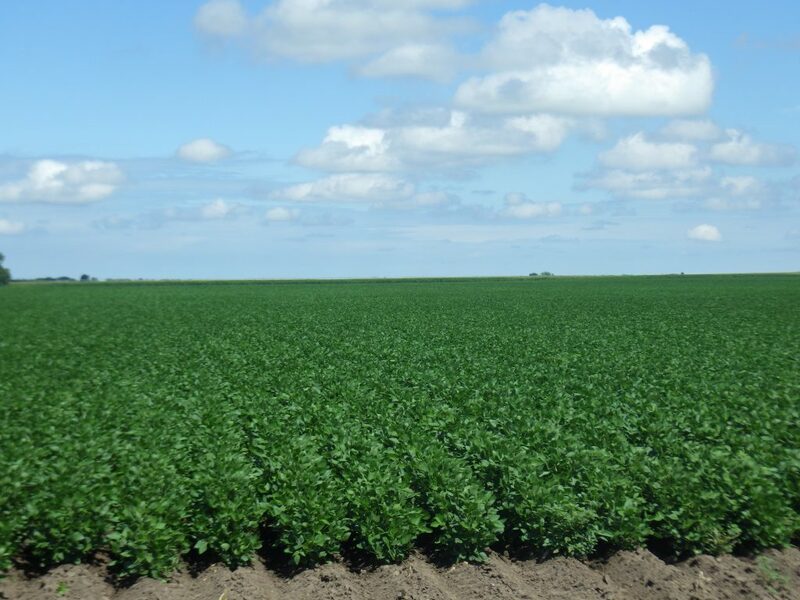 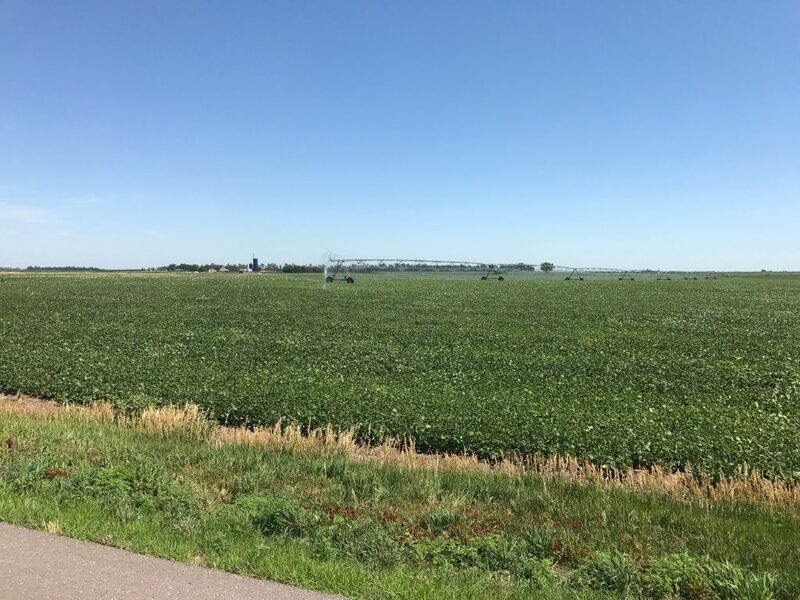 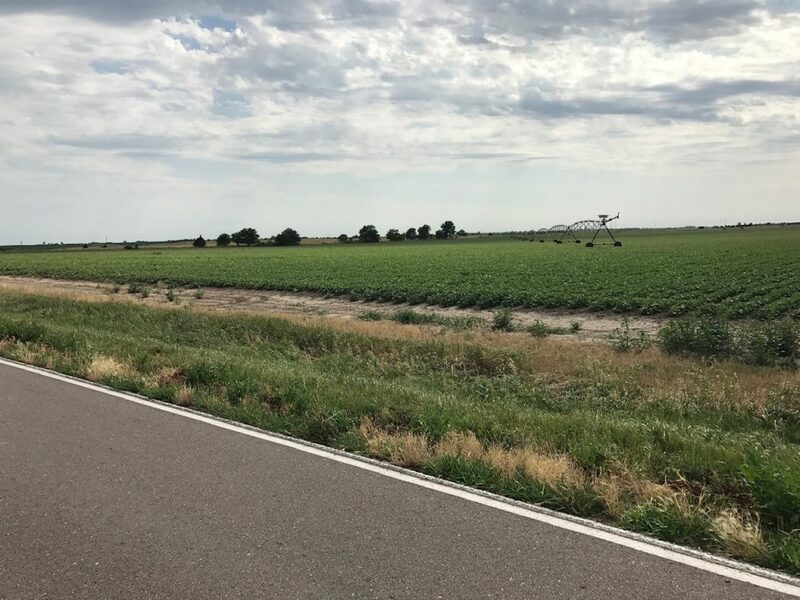 The farm consists of pivot irrigated cropland with gravity irrigated and dry crop corners, along with building improvements that include cattle pens. 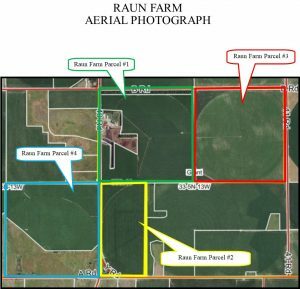 Located in southeast Kearney County, Nebraska, this farm can be purchased all together or by individual parcel. 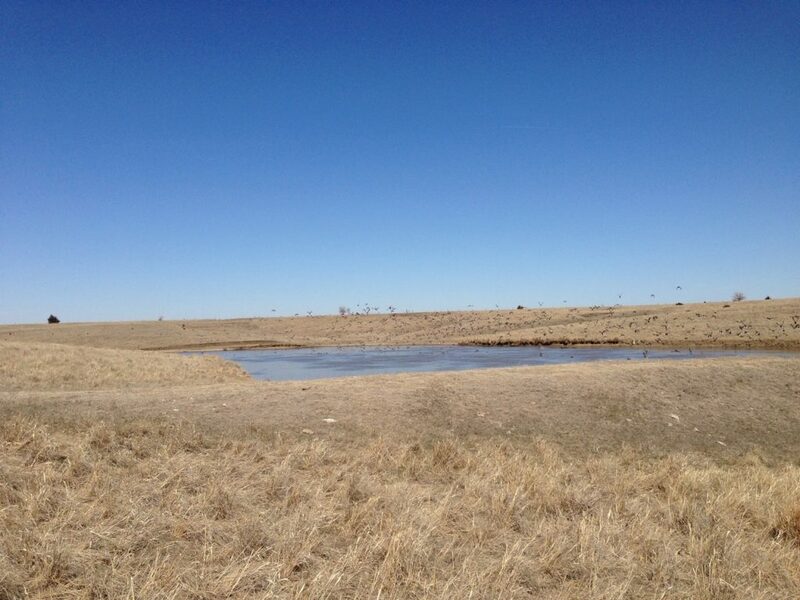 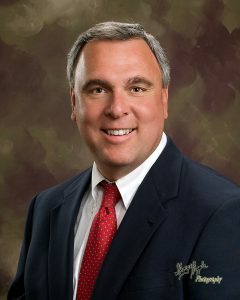 Located in southeast Kearney County, approximately 9 to 10 miles south and 8 miles east of Minden. 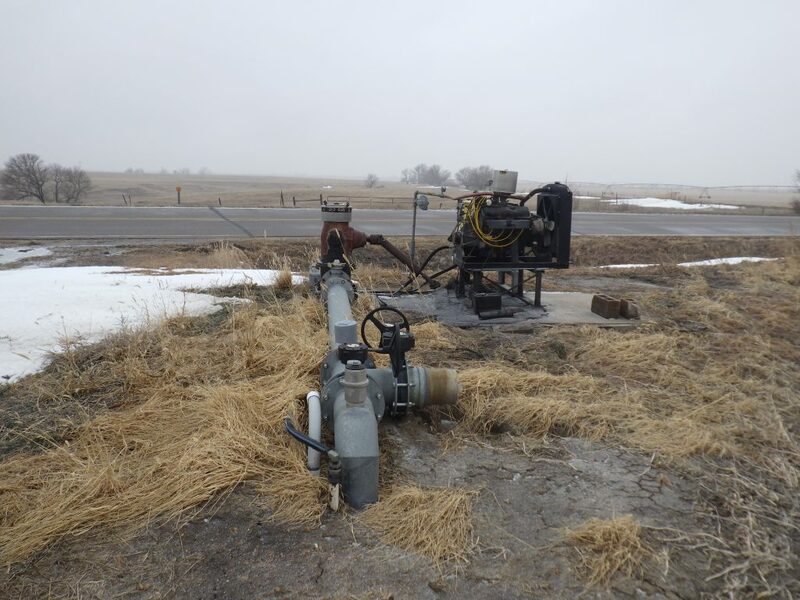 Water for irrigation is provided by four wells powered by tenant owned natural gas engines. 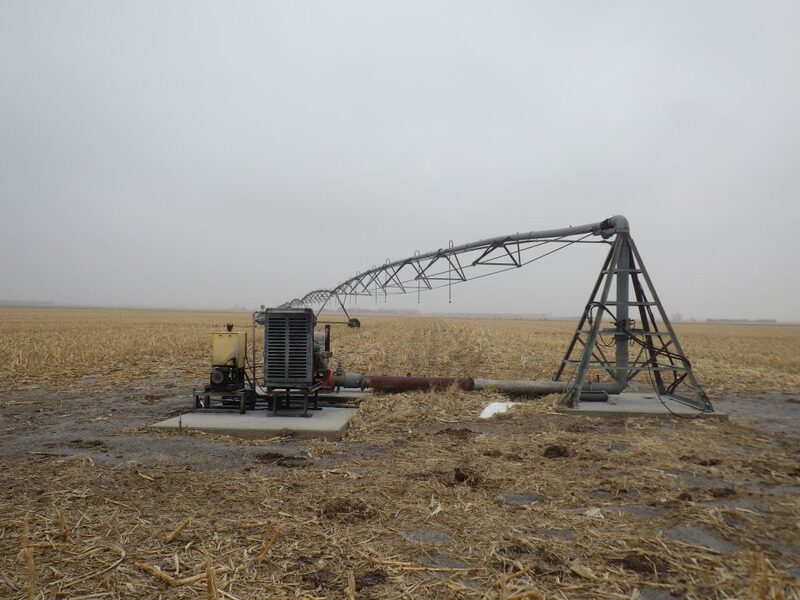 Water is distributed by both farm owned and tenant owned pivot irrigation systems. 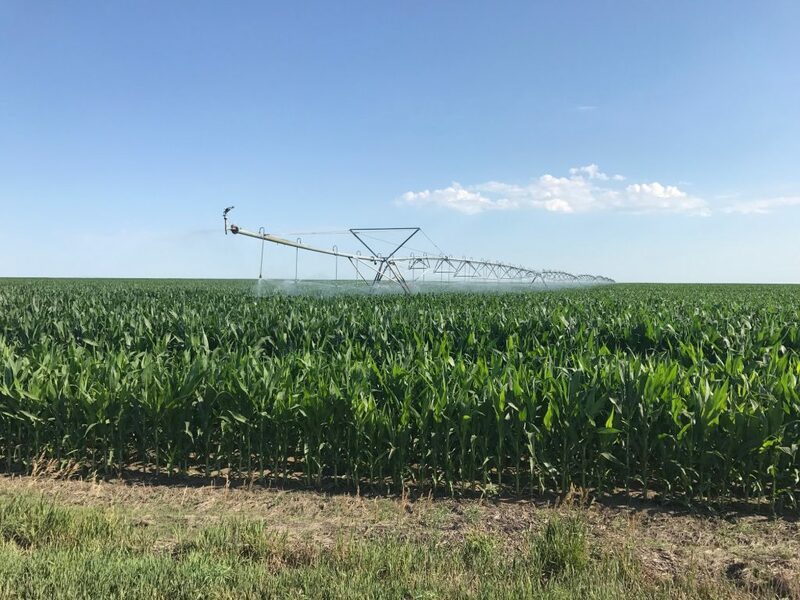 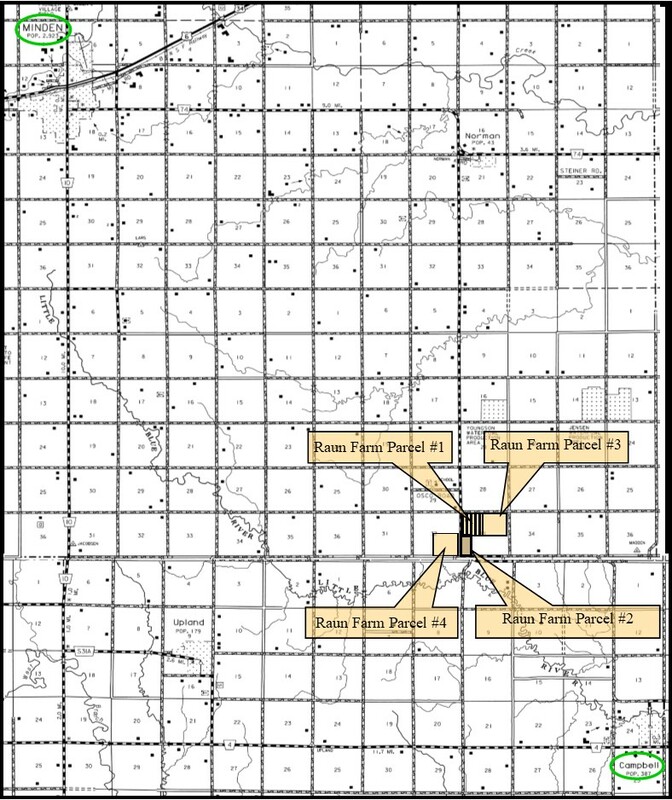 Farms are located in the Tri-Basin Natural Resource District and has a total of 457.93 certified irrigated acres. 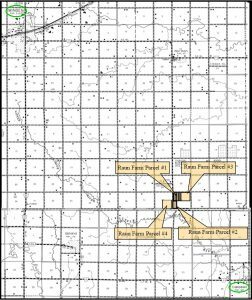 Cropland soils on all parcels consist of very productive Class I & II Holdrege, Hord, Detroit, and Butler silt loams with slopes of 0-3%, while the pasture soils of Parcel #4 consists of Coly, Uly, and Holdrege silt loams, with slopes of 0-30%. 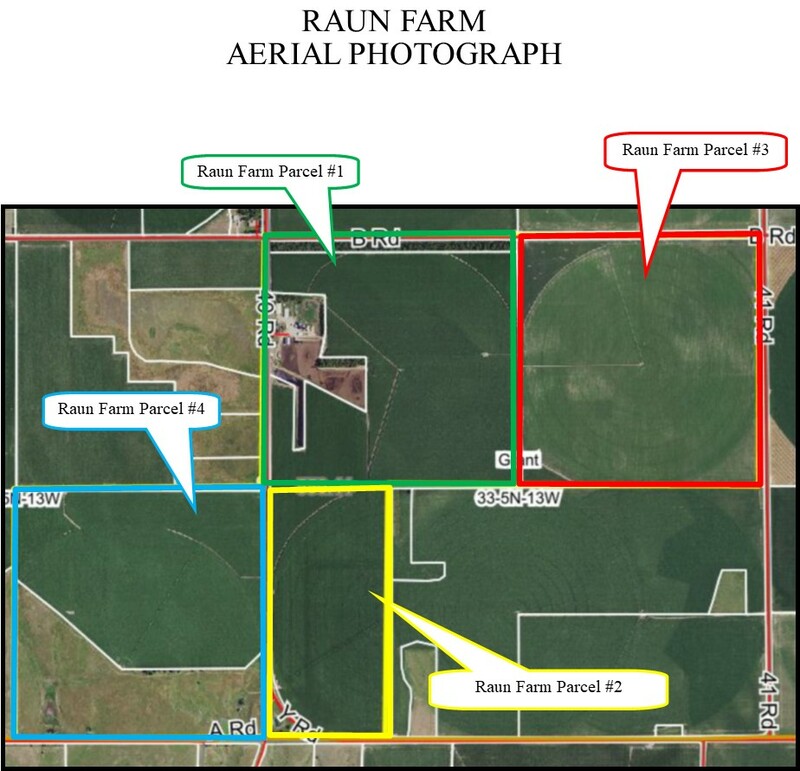 See the detailed brochure for each Parcel’s specific information for cropland, irrigation, building improvements, and Parcel List Price.